"Great honest friendly professional business". I have Rented storages before, but This one was the Best Experience Ive had. Management was friendly & knowledgeable, prices were good & the facility spotless. I would highly recommend this place to my friends and family. Clean facility run by courteous people. Really Nice Place To Go Too for Storage! I'm very pleased and happy with the professionalism service I've been given at this location;always ready to help me... thank you. They treat you right at Storage Outlet! Thanks guys! Easy Storage access! Clean! No restrooms nearby outside of office hours. In all fairness, this place is an accident waiting to happen. There were homeless people living at the facility, I m sure because I would see the same people out on the street during the day. I'd also see evidence of the pedestrian entry/exit being propped open. I addressed the personal safety and property issue with management and was ignored. The last straw came when I happened to be picking up some items after hours and witnessed a heavily tattooed man with bolt cutters cutting the lock off a unit. My thought was for the safety of a female friend who I told to hide quietly. He yelled at me for being nosy and I could not risk him possibly being armed, so I said nothing and waited for him to leave before calling management and informing them of the occurrence. The only thing they did was tell me that: "Oh, he does that all of the time" and then charged me $50 for being there after hours. I cleaned out my unit and will never recommend nor go there ever again. These people are ridiculous. All units individually alarmed? That is a joke with a dangerous punchline guaranteed to get someone seriously injured or worse. Shame on these greedy charlatans. Escondido is located in North San Diego County. Located a bit inland from neighboring beach towns of Encinitas and Carlsbad, Escondido gets a bit warmer. Although residents head to the beach to escape the summer heat, temperature is a factor when choosing Escondido self storage. 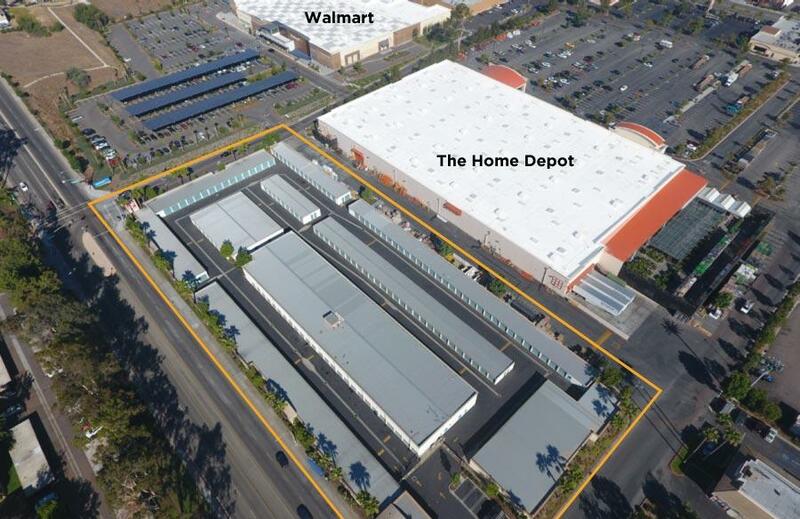 There are more than 50 storage facilities in Escondido and the bordering cities of San Marcos and Vista. 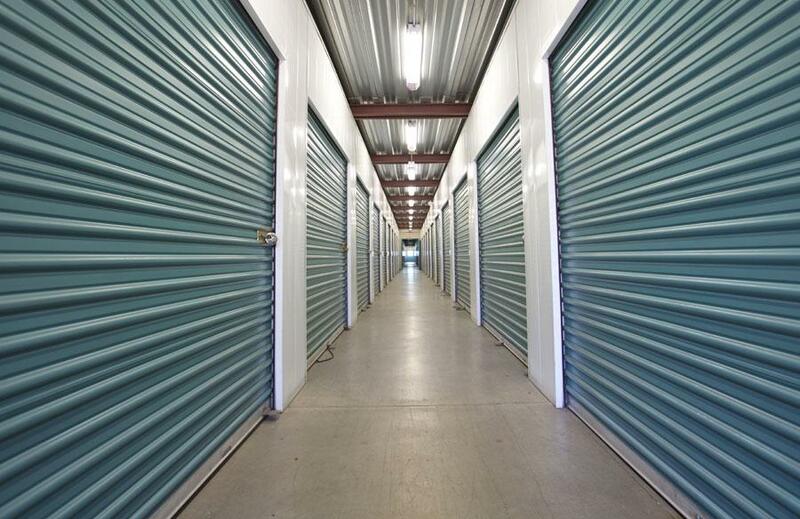 Many of these locations have climate-controlled self storage for renters with items that would be sensitive to summer heat, such as paintings. For the most part however, self storage contents do not require temperature-controlled storage units. 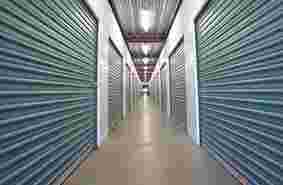 In Southern California, temperature-controlled self storage generally comes into play as a precaution for tenants with valuable personal property, when they don’t want to risk exposing their valuables to high temperatures. If you’re new to Southern California, there’s a good chance that you had sticker shock from our hot SoCal housing market. That may mean you’re downsizing when you move to Escondido. That’s where Escondido self storage comes into play. There is so much to think about when moving, especially if you’re moving from another state or completely across the country. Real Simple Magazine (known for their organizational tips) has a great moving checklist that it thorough enough to include creating a moving binder two months in advance of your move. Despite their in-depth advice however, Real Simple failed to mention a critical step that most people consider when moving – self storage! Not to worry, Storage Outlet has you covered. When looking at Escondido self storage, focus on three main factors: location, quality, and cost. The importance of each factor depends on your individual circumstances. Location is most important if you plan to access your storage unit regularly. On the other hand, some renters simply store non-essential items they don’t want to part with, such as family heirlooms, tax returns, medical records, and photo albums or items they only need once a year, like holiday décor. These tenants rarely come to their storage unit and therefore are free to select a storage facility based primarily on quality and cost. Quality is the primary consideration when a person is storing valuables, such as jewelry, firs, art, or expensive furniture. Such tenants want clean storage facilities with good reputations and strong security measures such as 24-hour cameras, on-site resident managers, and well-regulated gate access. Check with the Better Business Bureau to inquire on the reputation of a particular Escondido storage facility. If you’re simply storing your average household items (an extra refrigerator, IKEA furniture, extra Tupperware and the ice cream machine you always planned to use) and you won’t access your storage unit often, then you’ll likely choose a storage facility based on cost. Some people just want the cheapest self storage they can find. 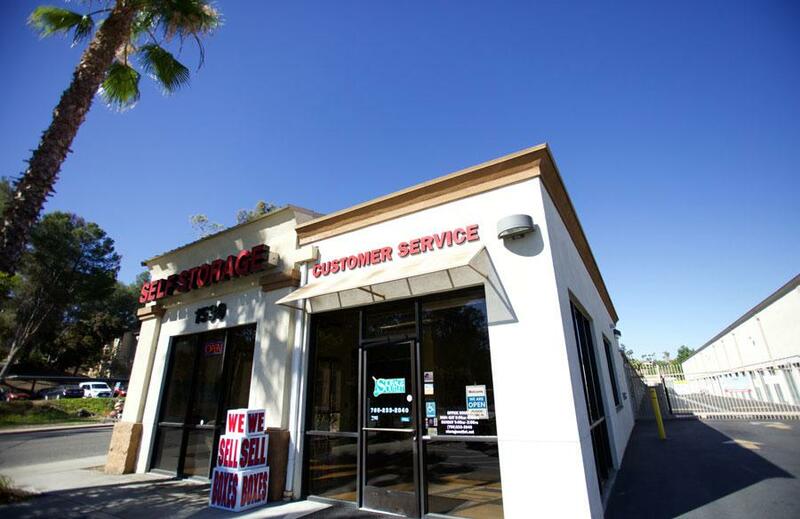 They may find the best self storage deals in Escondido, since it’s further inland than other large coastal cities. Use a self storage directory, like www.StorageFront.com to search for all the options in your area and then compare prices. When price shopping for Escondido self storage, be sure you are comparing apples to apples. For example, do not compare the cost of a 5x5 with the cost of a 10x10 or a climate-controlled unit with a storage unit that lacks climate-control. 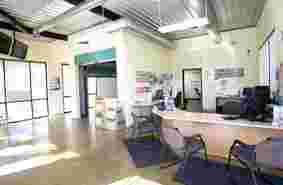 You can also call Escondido self storage facilities directly to inquire about storage specials. Often companies (especially small businesses) prefer to deal directly with customers in order to avoid paying a middle man, and can therefore give you a better deal if you contact them directly. Escondido is not far from the Navy bases in and around San Diego, and is also only 25 miles from Camp Pendleton. Although Camp Pendleton has its own storage facility, it is generally fully occupied, meaning Marines often need to find storage off base. If you’ve ever enjoyed the scenic ride down the 5 freeway through Camp Pendleton, then you know there isn’t much else in the area. Therefore, Marines that cannot utilize Camp Pendleton self storage would need to find storage in Oceanside. However, since Oceanside is a beach town along the coast, military members will likely find better storage deals in Vista, San Marcos, or especially Escondido since it’s further inland and a larger town with more storage facilities. A storage unit can be quite helpful when you’re serving in the armed forces. Your living situation is often in frequent flux due to deployments, and therefore temporary storage may make more sense that maintaining an unoccupied residence. Moreover, your living quarters might be a bit more cramped than desired, and having a storage unit frees up space so you can enjoy your home or apartment. 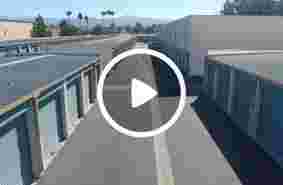 Get those boxes out of the closet and actually park your vehicle in your garage! Sounds like heaven doesn’t it? Regardless of why you choose to use Escondido self storage, be sure to ask about military discounts. Storage Outlet thanks you and your family for your service! Escondido is close to the multitude of San Diego colleges and universities, but also has two campuses right in their own backyard in the city of San Marcos. San Marcos is home to California State University, San Marcos and Palomar College. 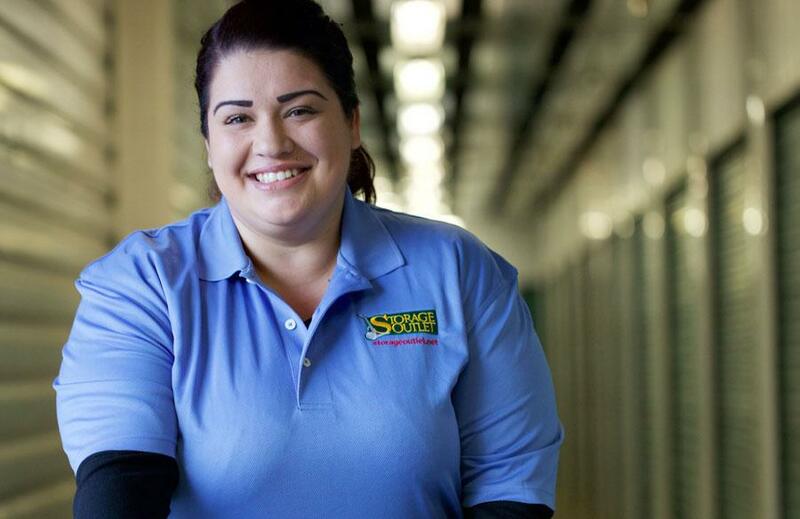 If students from San Marcos need affordable self storage, Escondido self storage is a great option. There are roughly 40,000 students between the two campuses, thus driving a lot of demand for student self storage in Escondido. There are many things students should consider before they rent a storage unit. First, sort through your belongings to see what you want to store. Don’t store things you use regularly (unless you live within walking distance of your storage facility and plan to make it your local hangout). Second, you don’t want to store belongings you’ll never use or need again. If you’re not going to use something in the future, don’t pay to store it - just sell it or donate it. On the other hand, there are many things we store for sentimental purposes. Perhaps your grandma’s china or photos from high school, or even one’s wedding dress! There are certainly things worth keeping that you don’t “use” and a storage unit is a great place to safely store such items without them cluttering your home. That brings up a third point. A clean space leads to a clean mind. Carefully consider what you can sell, donate, or put in your storage unit while you’re in college. A clear workspace will do wonders for your grades, even if you don’t directly realize it. Whether your student storage unit is in your hometown or near your university, be sure to select a storage facility that’s clean and secure. It goes without saying that you also want to be sure you get a great storage deal in Escondido. Save money for your summer travel plans (or those bothersome student loans! ).